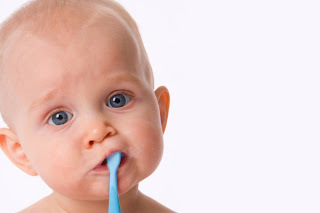 Millbrae Dental Care: What's all This Talk about Dental Sealants for Kids? What's all This Talk about Dental Sealants for Kids? We all want to keep our children happy and healthy. This goes for their teeth as well. As much as we can keep after them to brush and floss, there are many other things that can help to ensure that their teeth stay cavity-free. A easy procedure to consider is the use of Dental Sealants. Dental Sealants are a protective layer that is applied to teeth. It acts as a barrier against decay. Much like a protective clear paint layer, it can't be seen but is there simply to protect teeth from the natural decay that occurs from sugary foods and spots that are missed from ordinary brushing. The great news is that many dental insurance companies cover dental sealants up to a certain age. If you haven't heard or looked into Dental Sealants before, click here to read more about Dental Sealants.